Judy joined Re-Format in 2007. 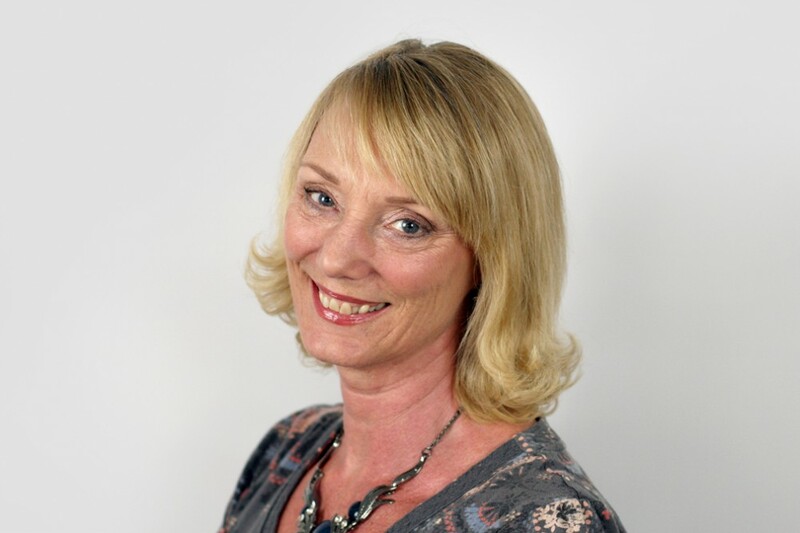 Prior to joining Re-Format, Judy worked as operations manager for a UK greeting card company and also has wide ranging experience in previous administrative and customer service roles. With strong skills in organisation and planning, Judy deals with all areas of the studio administration and provides secretarial support. Judy loves travel and researches and arranges the office annual study trip, ensuring it runs smoothly.